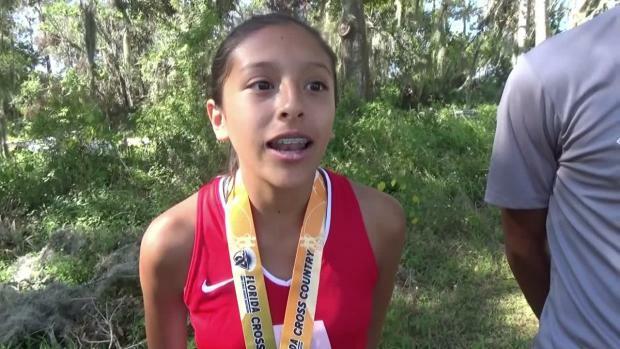 Andy Warrener recaps the 2A Region 3 Championship which was held at Holloway Park. 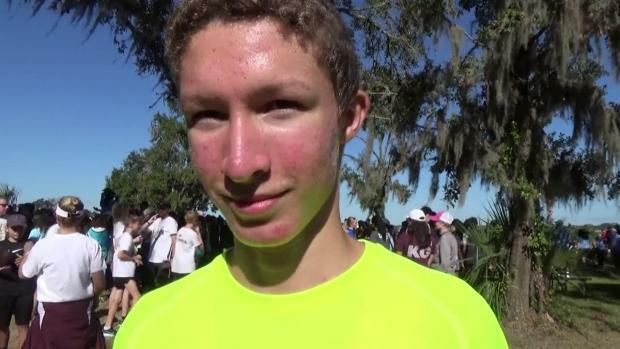 Lake Wales senior Paul Stafford had one goal in mind at the 2A Region 3 Championship and that was to set the Holloway Park course record set by Adam Bradtmueller. 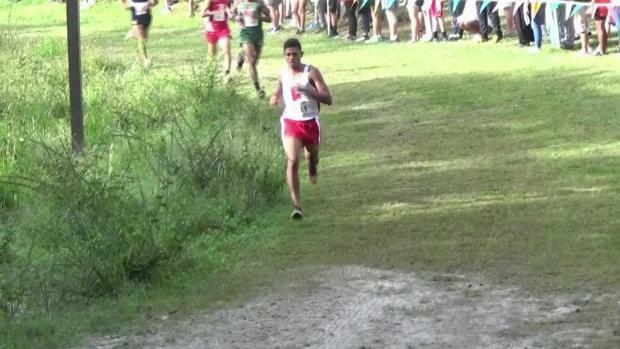 He did just that running a very impressive 15:49.93 and his second consecutive regional title. 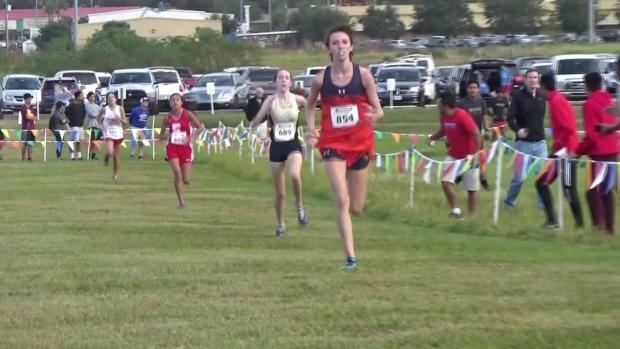 Jeff Adams was on-site at the 2A Region 3 Championships and captured over 500 photos including this one of girl's champion Maddison Welch of Lemon Bay.